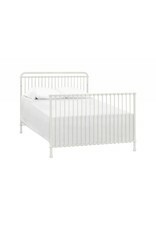 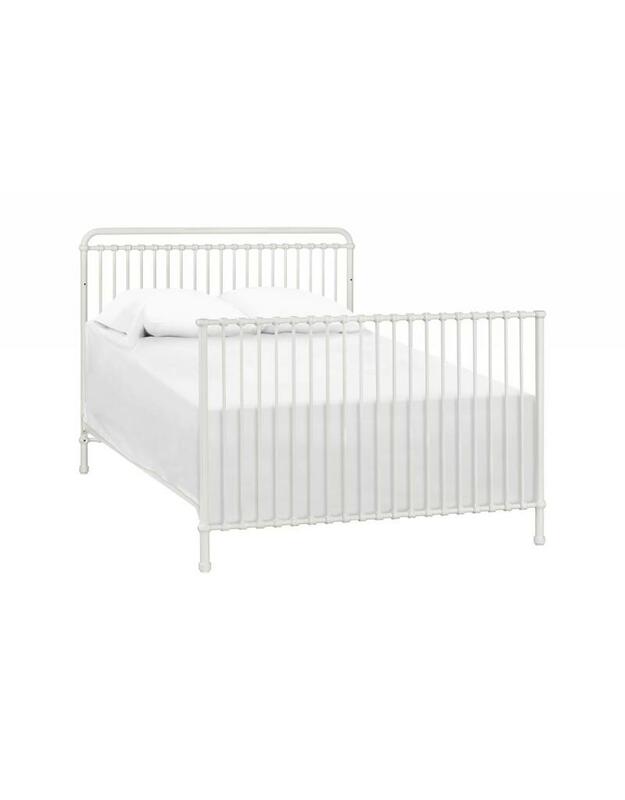 Assembled size: 54.96" x 30.55" x 45.98"
Convert your Winston 4-in-1 Crib into a toddler bed with the Abigail and Winston Toddler Rail Conversion Kit. 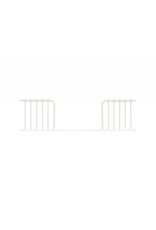 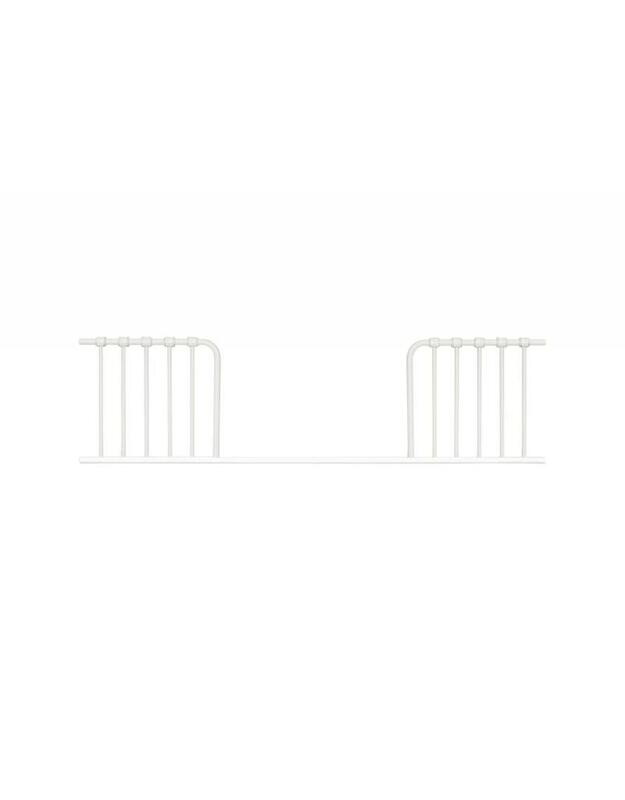 Rail is made of iron and features classic metal casting at the joints. 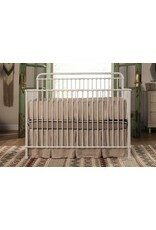 Available in Vintage Iron and Washed White. 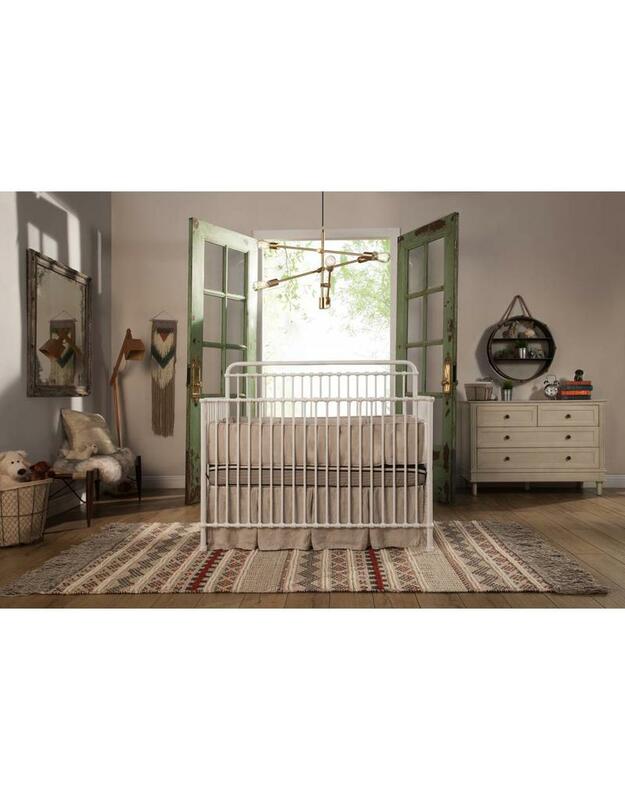 Extend the life of your Winston 4-in-1 Crib and provide years of additional use by converting your crib into a beautiful full-size bed. 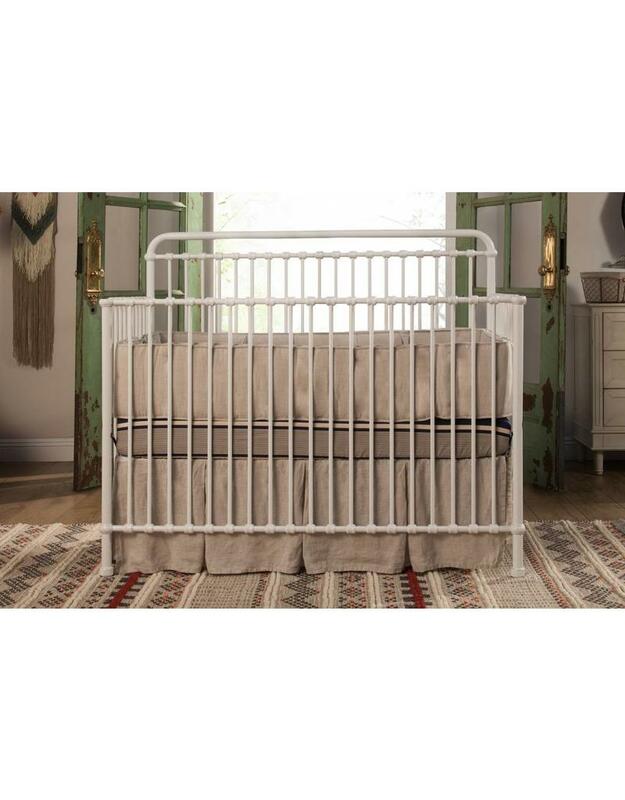 The conversion rails are finished with the same multi-step staining process and matching hardware to ensure that the Winston Crib seamlessly transitions into any room in your home.